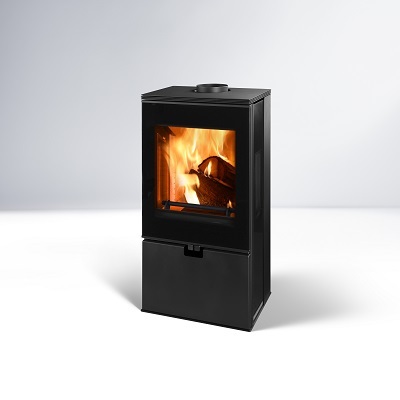 THORMA is a leading European stove manufacturer which incorporates design, quality and function into their product development and manufacturing process. 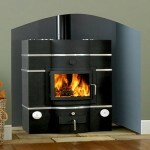 THORMA has been producing heating appliances that do not burden the environment for many years. 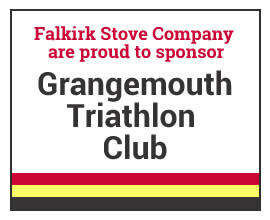 These heating appliances have been tested in compliance with strict regulations. THORMA heating appliances are sold in almost 20 European countries. 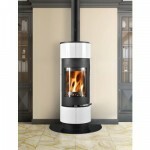 Aarrow Ecoburn Plus 5 - Now in Cream! 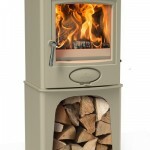 Wood Burning Stoves can add value to your home!